Hey y'all! Have you linked up your clever & beautiful gift wrapping ideas to the Pretty Packages Party yet? It's going on now, so don't miss it!!! 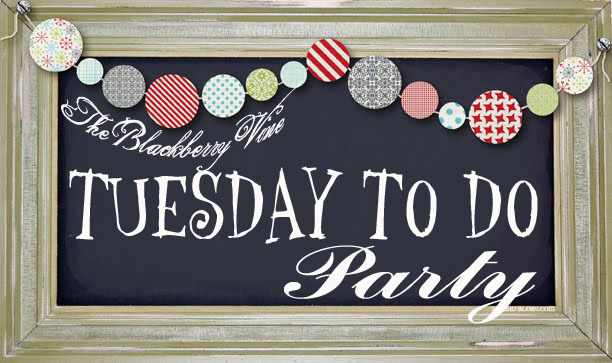 The Blackberry Vine had a great Tuesday To Do Party last week! I always love seeing what my bloggy friends have been up to. Caramel Appels from Todd & Lindsey look yummy! Kristi shared this Slow Cooker Ravioli Recipe over at I Should Be Mopping the Floor...love me some crock pot recipes!! 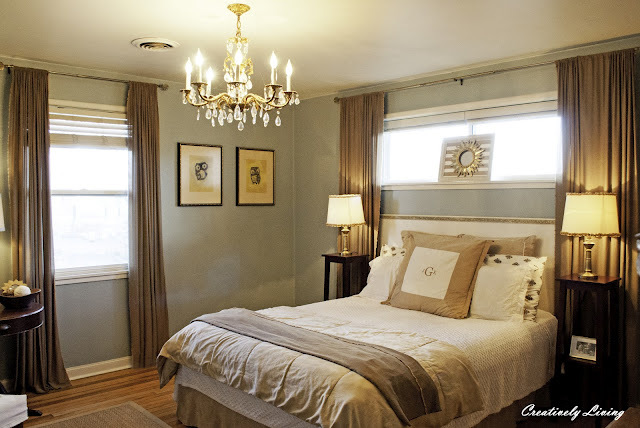 Thanks so much for featuring my bedroom! I hope you had a terrific weekend! I'm going to have to try that ravioli. THanks so much for hosting! Thanks for the party, always love linking up here! 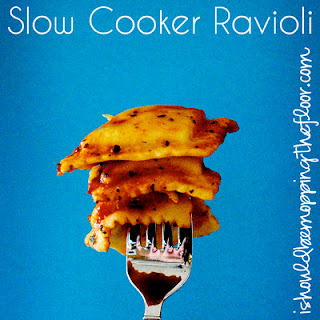 Jami, thank you bunches for featuring my crockpot ravioli this week!! I was so excited when I realized that! I linked up my kids' artwork frame this week. Have a great Tuesday! Thanks for hosting! I am a new follower! 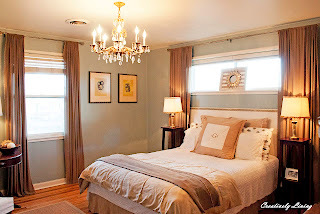 Hope you'll check out shabbygals.blogspot.com too! Thanks for hosting the party! I'm a new blogger and now a new follower!